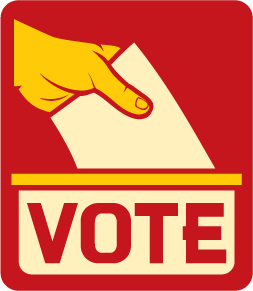 Vote for OSNA Board Positions Today! Please click the OSNA Elections Survey Monkey link to get acquainted with the candidates, to see an Area map and to cast your votes today! Reynolds School District has a job opening for a Nutrition Services Operations Supervisor. The qualified candidate supports the instructional goals of the district and the community directly and indirectly by ensuring that the Nutrition Services Department provides safe, timely, nutritious food products and services to students, staff and the community. This position ensures that the needs of the district are met through the coordination and supervision of the programs, staff, facilities and resources allocated to NS. This position is responsible for recruitment, hiring, supervision, evaluation and disciplinary actions. This position makes assessments and projections about the major trends in school food services and provides timely reporting of these projections to the Chief Financial and Operations Officer. Visit the Reynolds School District Jobs page for a full job description, qualification requirements and online application form. Happy Valentine’s Day to all of our OSNA members! 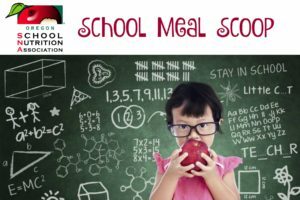 This month’s OSNA e-newsletter, School Meal Scoop, is now available! Beaverton School District has extended the application deadline to March 3, 2017 for applicants interested in the Administrator for Nutrition Services position. If you have already applied, you will still be considered and do not need to apply again. Please visit the Beaverton SD website Employment page for a full job description and to apply online!